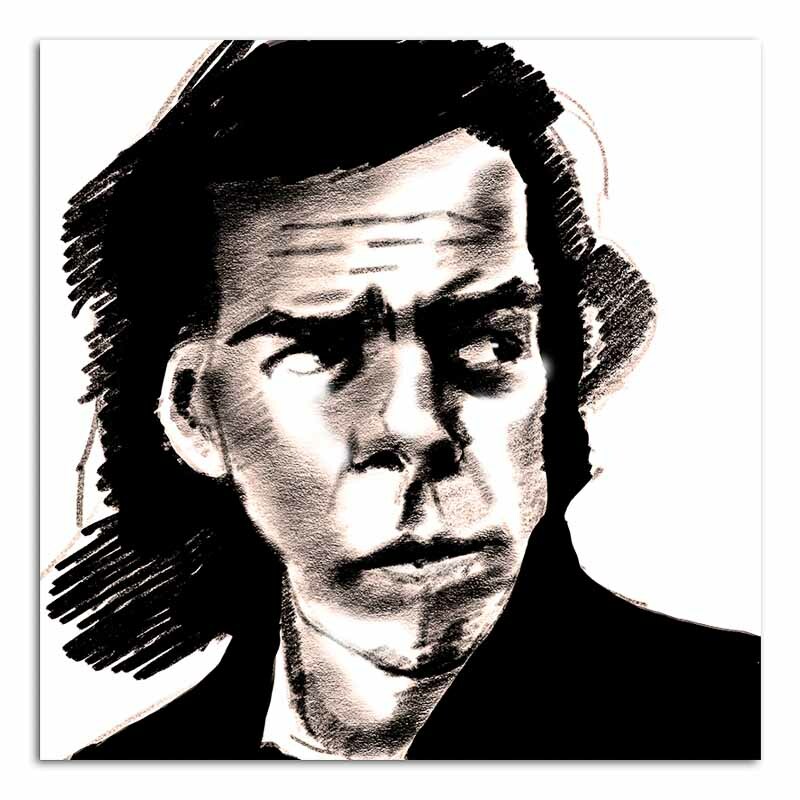 This entry was posted in Apple Pencil, Art, drawing and tagged Apple Pencil, drawing, Nick Cave, portrait, Procreate, sketch. Bookmark the permalink. 1 Response to Well that went well…. After starting a third cold since just before Christmas I went (as advised by the radio adverts for old gits) to the Doctors, not expecting any help. He actually prescribed me a nasal steroid spray to tackle the sinus and post-nasal drip – I imagine that PND provided a ‘reservoir’ for reinfection. Who knows? Doctors rarely tell you anything. But my PND has now stopped which has eased my coughing and perhaps the cold will now run its course. Your mileage may vary.